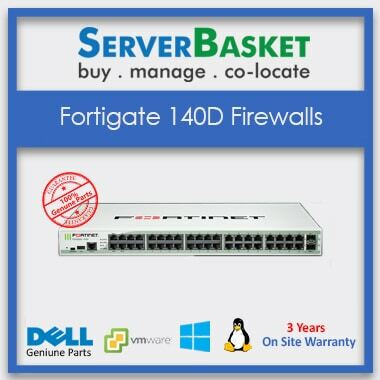 If you are not convinced with your existing anti-threat detection tool, Then here is Fortigate 140D firewall total security, which is affordable for any sized business. The Fortinet Fortigate 140D firewall is your essential requirement at lowest price to get instant protection from unwanted threats and malware attacks with high-security. The new design of 140D firewall gives you around the clock network filtering for safe internet access, up-time unlimited and low bandwidth consumption on the high -security platform. Get the 140D protection online or you can buy from our outlets at cheapest price in all around the country. 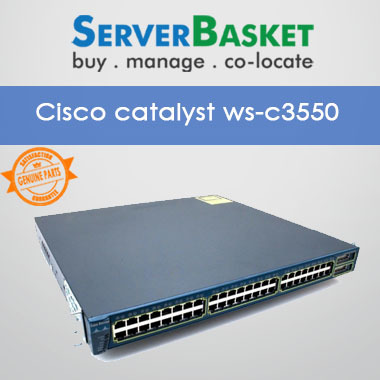 Buy at low price and install without any difficulty to configure your system software as well as hardware properly for life-time protection against sophisticated threats and modern attacks. The FortiManager is an integrated security solution which reduces price & simplifies configuration on integrating FortiManager to accelerate deployment of new devices, Virdistribute updates and security policy installation. A Peer-to-Peer (P2P) application detects and monitors on Fortigate 140D application control profile that will block trafficking. With the P2P blocking, you can enhance security by restricting certain applications by enabling application control and multiple security profile. The FortiGate 140D UTM capability can simplify your network infrastructure while delivering high-class security with easy management and consolidation, that you can focus on growing your business instead of managing your network. Fortinet Fortigate-140D firewall offers you a chance to enjoy the most comprehensive network protection and high -security, regardless the size of your business, choice of the controller and network topology. 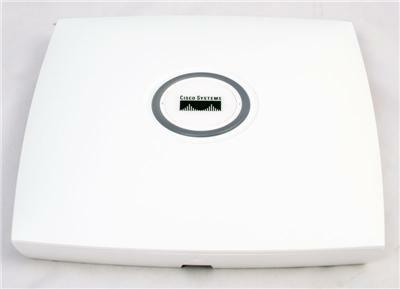 It is made for high security and advanced features NGFW of an enterprise-grade. Fortigate 140D firewall ensures for an advanced protection used for any sized business and Enterprise-Class Protection for Large Branch Locations. The complete package of security is offering the most broadest range of protection on an ultimate security platform.